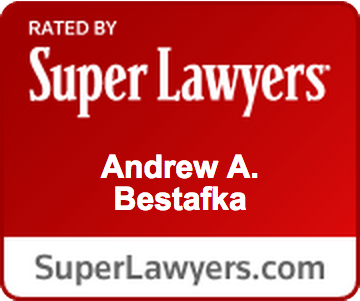 Monmouth County Temporary Alimony Lawyers, Attorneys | Law Office of Andrew A. Bestafka, Esq. When spouses are settling a divorce, they may have to reach an agreement regarding alimony payments. 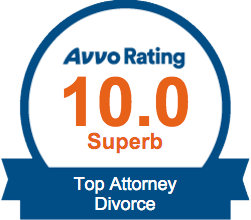 Alimony is money paid to one spouse by the other during or after a divorce. There are a variety of kinds of alimony, one of which is temporary. In temporary alimony, payments are made to a spouse only during the proceedings of the divorce. These payments are meant to help the spouse receiving payments remain financially stable during the divorce and to allow them time to find another source of income or financial support. After the divorce is finalized, then temporary alimony payments will cease. If you or someone you know is going through a divorce and will either pay or receive alimony temporarily, you should consult with an attorney who is experienced with alimony payments. 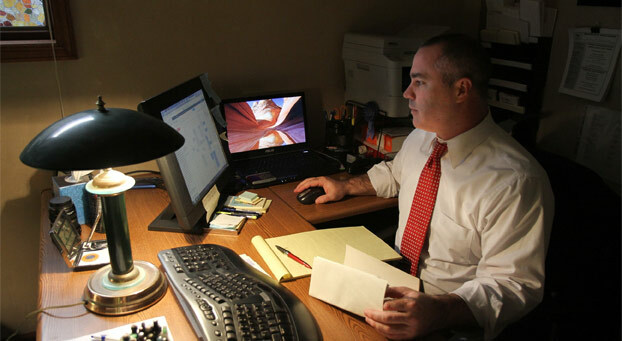 Contact a Monmouth County temporary alimony attorney from the Law Office of Andrew A. Bestafka, Esq., today at (732) 898-2378 to find out how we can support you in getting the alimony payment you need or want. Many spouses find themselves in need of temporary alimony payments for these and other reasons. You want to make sure that your needs and desires are represented in your divorce proceedings, especially regarding alimony payments. If you are negotiating temporary alimony payments with your spouse, whether as the recipient or the payee, contact an experienced Monmouth County temporary alimony lawyer of the Law Office of Andrew A. Bestafka, Esq., today at (732) 898-2378.